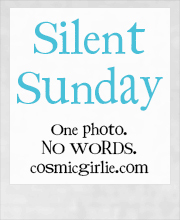 7 comments on "Silent Sunday - 19/05/2013"
Looks like there's going to be a face-off! Ah bless him, he looks so cuddly in his babygrow. 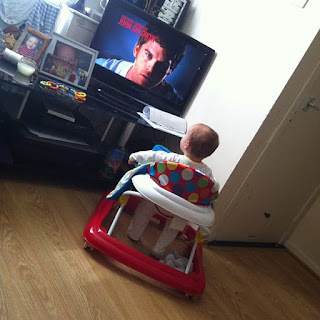 He doesn't pay any attention to TV unless he hears a theme tune lol! lol it must of been an interesting programme! He's looking so attentive! Our toddler used to do that with certain news readers when she was younger! Ha! this is so cute!